Tomorrow we’re going to share a short film (trailer here!) that’s also something very big. And we’re excited! 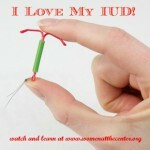 IUD’s and contraceptive implants are tiny little things. Teeny tiny. But for the women of Colorado, they’re making a HUGE difference, as the New York Times reported on Sunday. Our first Women at the Center film, by talented New Mexican and current Colorado resident Jade Begay, sets out to tell the story of how Colorado brought its teen birth rate down 37% in five years, and its teen abortion rate down 42% in the same time period. 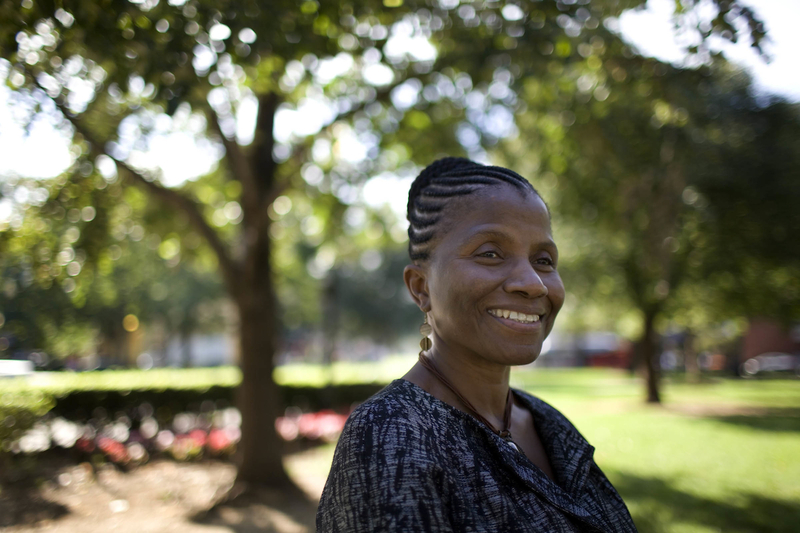 It’s an amazing story, powered by amazing women. We think you’re gonna love it. And on World Population Day, which we mark on Saturday, these stories are critical piece of the puzzle of addressing the huge demand for family planning among women all over the world.